We all love weekends, don’t we? Because that means we have more time for ourselves, family, friends and yes more time to makan and enjoy. But sometimes we faced some hard time deciding where to go, eat and shop. 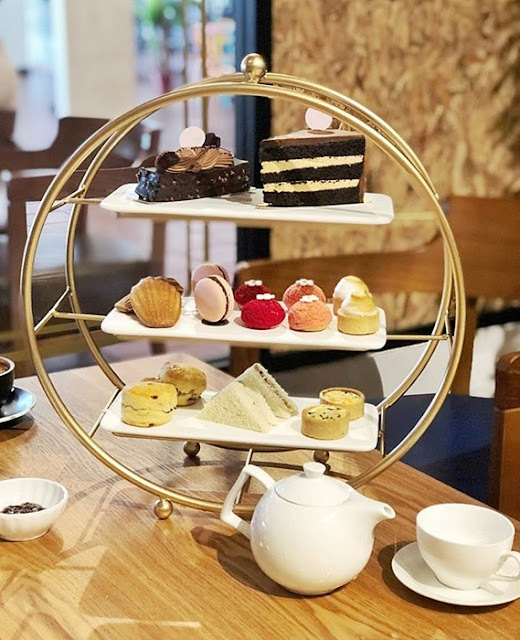 Ok today I am going to share with you some top Trendy & Tempting Dining Hot Spots in CITTA Mall, Petaling Jaya that you should try this weekend. Jom… let’s eat and chill! 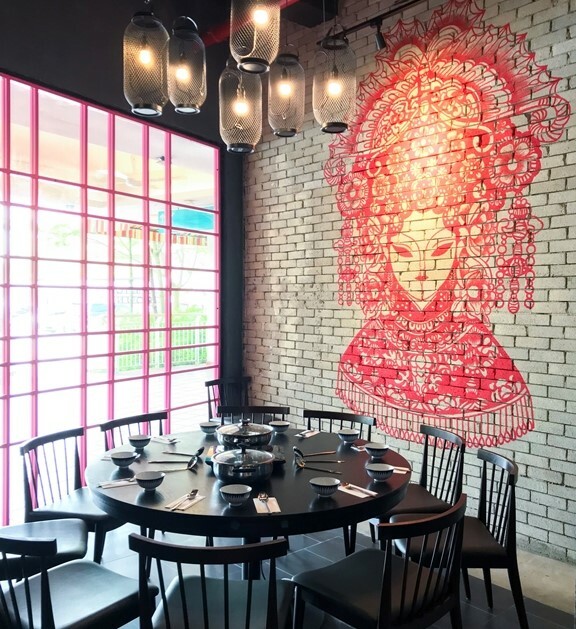 Here are the 4 new and top trending dining hot spots in Petaling Jaya they are Lava Steamboat, Union Roastery, Wingstop and also Para Thai. I am sure all their mouth-watering dishes will tempt you to visit. Check out the video below for more unique and delicious makan spots! The best thing to do on raining day is having hot pot family and friends. Go for their your Yin Yang Hot Pot where you can pair their Lava Chicken White Soup and Signature Tom Yum Soup the best balance between light, tangy, and spicy. And it suits everyone taste buds, be it hot or mild. Plus all the dishes at Lava Steamboat are pork-free and no lard. Omg! 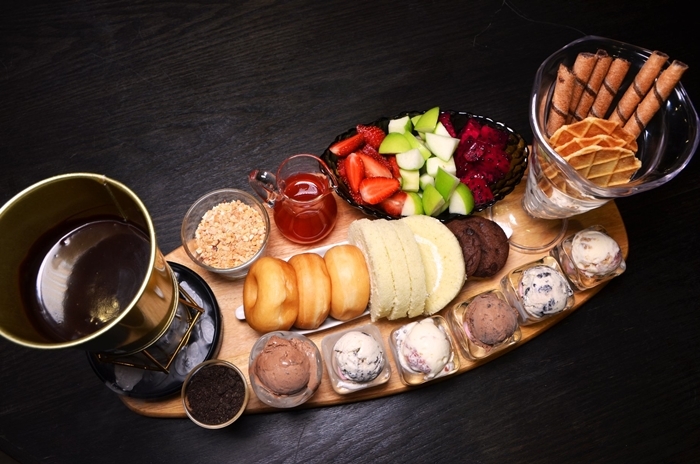 This glorious Chocolate Ice-Cream Fondue is so tempting. Can you imagine velvety scoops of Haagen-Dazs ice-creams, fresh fruits, swiss-rolls, donuts, biscuits, and a pot of hot melted chocolate sauce for dipping. The best dessert for gathering, birthday or any occasion or you just want to indulge and treat yourself with chocolicious treats. 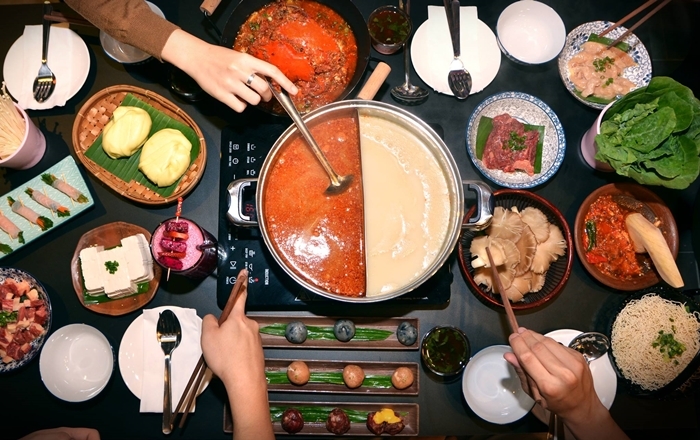 Location: LAVA Steamboat, CITTA Mall, 13-14 Ground Floor, Jalan PJU 1A/48, Pusat Perdagangan Dana 1, 47301 Petaling Jaya, Selangor, Malaysia. Oh yes! I love to brunch with my family on weekends, it’s so relaxing and a hearty meal to kick off the day is always make me feel great. Here at Union Roastery, specializing in all day breakfast and specialty coffee. You know they roast their own coffee on site sourcing beans from around the world and roasting them to perfection. A perfect cuppa makes my day, how about you? Or you can also indulge in their Afternoon Tea Set. I love their contemporary ambience and some Instagrammable spots here. Union Roastery is also one of your reliable event venue here in Petaling Jaya. As you know CITTA Mall has ample parking spaces and linked to many highways so getting there is not a hassle. 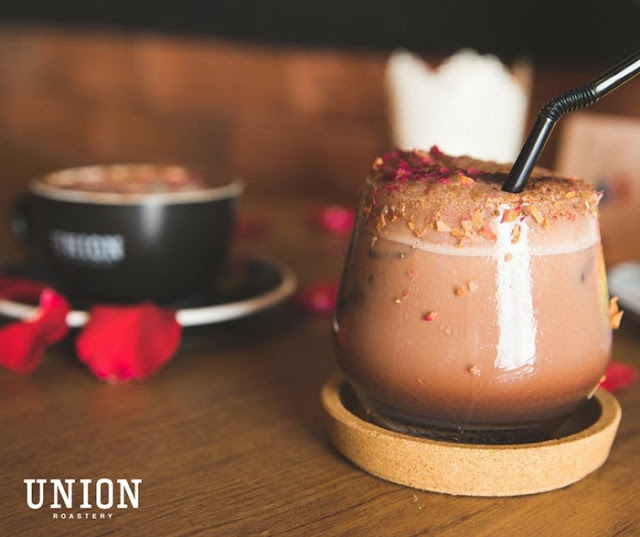 Location: Union Roastery, G-11, Ground Floor, CITTA Mall, Jalan PJU 1A/48, Pusat Perdagangan Dana 1, 47301 Petaling Jaya, Selangor, Malaysia. Thai cuisine is always my all-time favourite, I love spicy and sourish food because they are so appetizing. 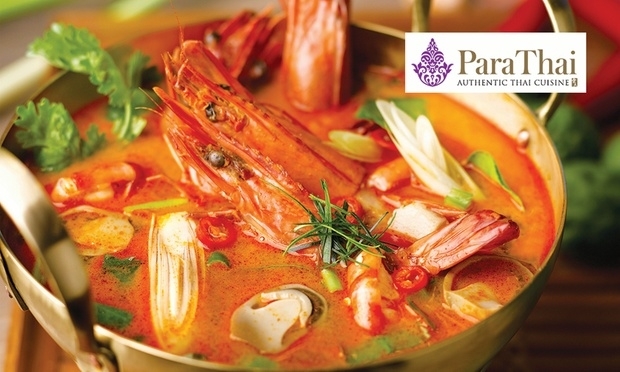 Para Thai serves over 80 true-blue authentic Thai dishes. For those who love intense spices and fragrance of fresh herbs laced and lavished in each dish. Location: G-18, G-19 and G-A18 Ground Floor, G-11, Ground Floor, CITTA Mall, Jalan PJU 1A/48, Pusat Perdagangan Dana 1, 47301 Petaling Jaya, Selangor, Malaysia. 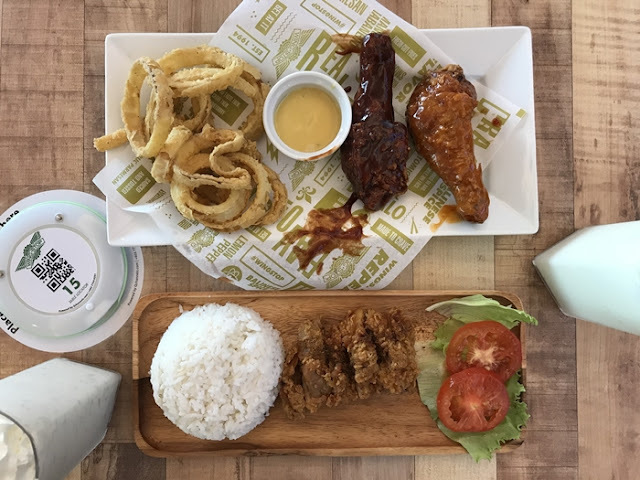 If you are craving for American food, then you gotta stop over at Wingstop that serves Classic & Boneless Wings, Drumsticks, Chicken Burgers and Tenders, which are sauced & tossed in a choice of 10 Mouthwatering Flavours. Hey don'y play play they even have sambal pedas as one of their sauces. Mango Harbanero, Louisiana Rub, Hickory Smoked BBQ, Lemon Pepper and Atomic are just some of the exciting flavors we feature which cover all taste spicy, sweet, sour & salty. Location: WingStop, Lot no G-05, CITTA Mall, 13-14 Ground Floor, Jalan PJU 1A/48, Pusat Perdagangan Dana 1, 47301 Petaling Jaya, Selangor, Malaysia. So here are the 4 top and new Trendy & Tempting Dining Hot Spot in CITTA Mall, Petaling Jaya. And if you are staying around Ara Damansara areas bingo! CITTA Mall is just round the corner. I hope you have a great time exploring them and have a great weekend ahead.